Auto Review gives one the options of: Off, 1s, 3s, 5s, Hold, Zoom, however, when I set it to Off, I expect no image freeze and it appears to be no different that the 1s setting. Anyone else experience this? 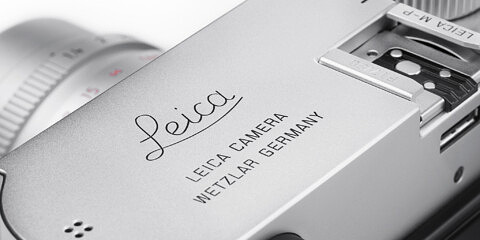 Just got a call from Leica technical support and this is a known issue, probably fixable with a firmware update, no update on the horizon though.